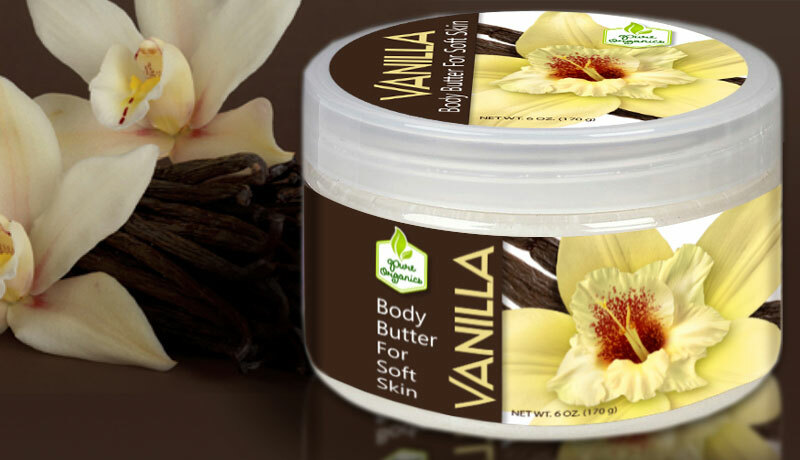 Many people prefer body butter over regular lotion mainly because of its texture and skin nourishing effects. 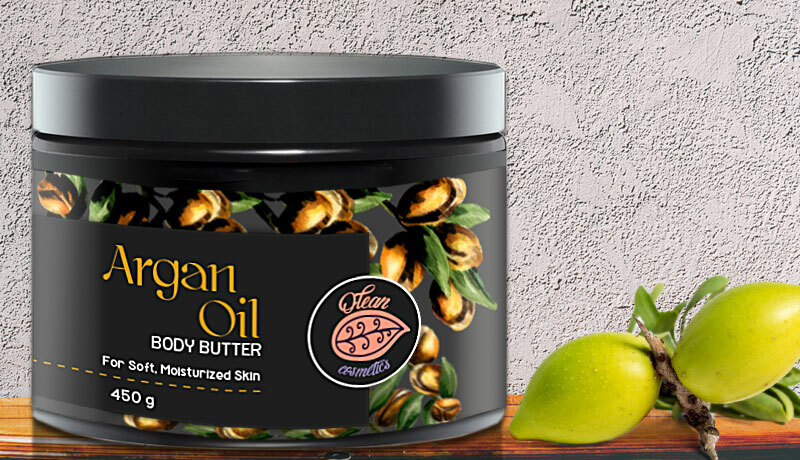 Nowadays more than ever, it seems like making body butters is becoming a profitable endeavor, especially for smaller businesses that use organic, natural ingredients in crafting their body butter products. 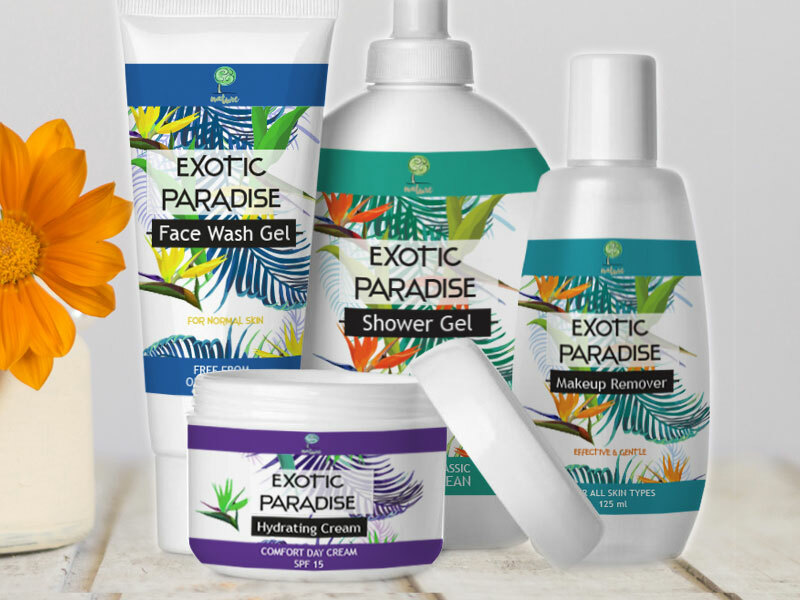 Perfecting a body butter product means thinking about the components, fragrance and texture as well as the product packaging. 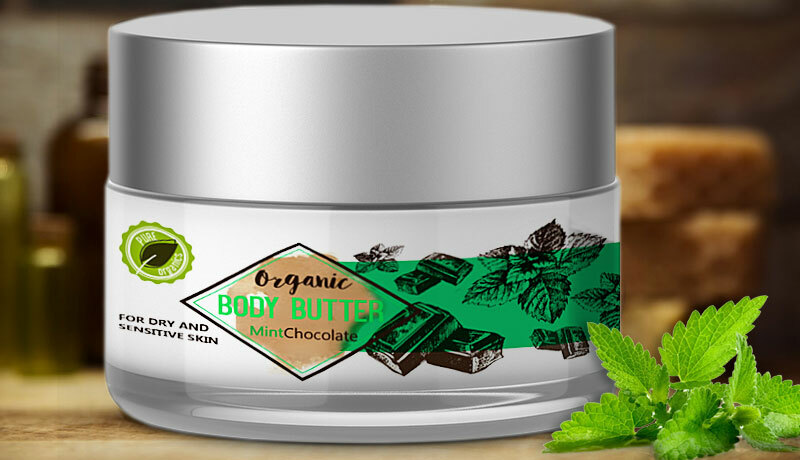 Whether you are a newbie or an established manufacturer on the market, you can benefit from having beautiful-looking, quality-made body butter labels displaying your products. 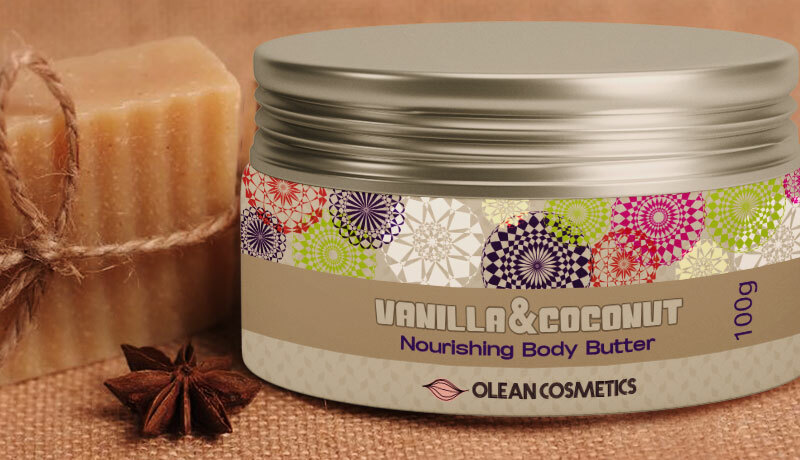 Our custom body butter labels can perfectly portray your brand’s vision and give your products a distinguished look. 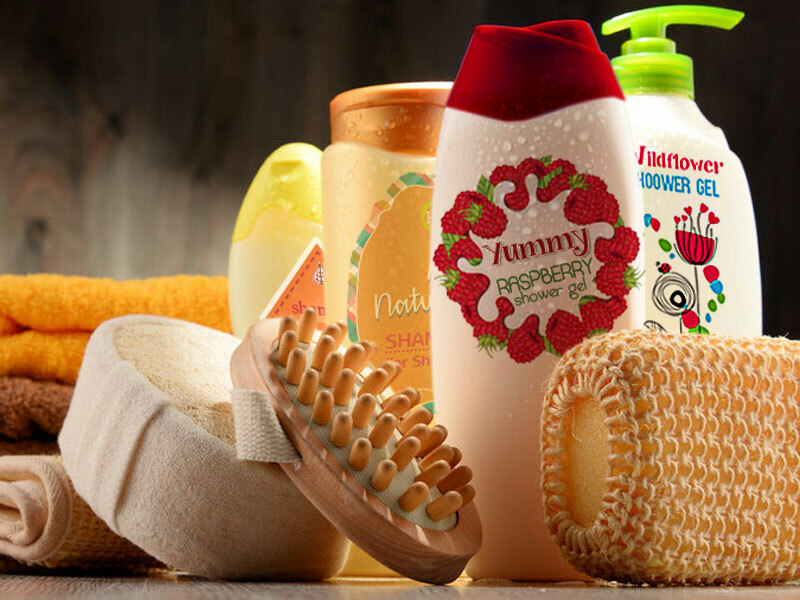 The excellent performance of our label materials will keep your body butter products looking sharp on shelves as well as under different indoor and outdoor conditions such as water exposure or heat. 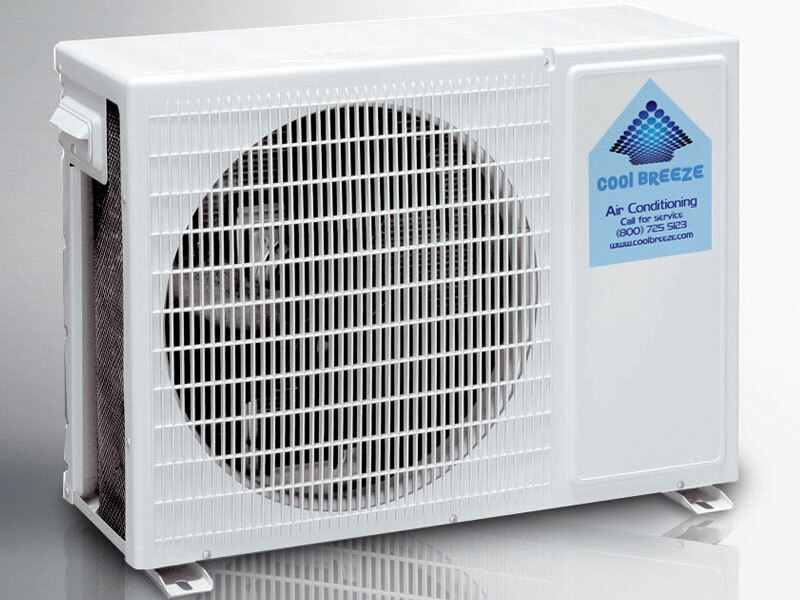 Order one label or thousands of them, in any shape, size or color. Send us your designs or ask us to help you with the label artwork. Worldwide shipping service included. 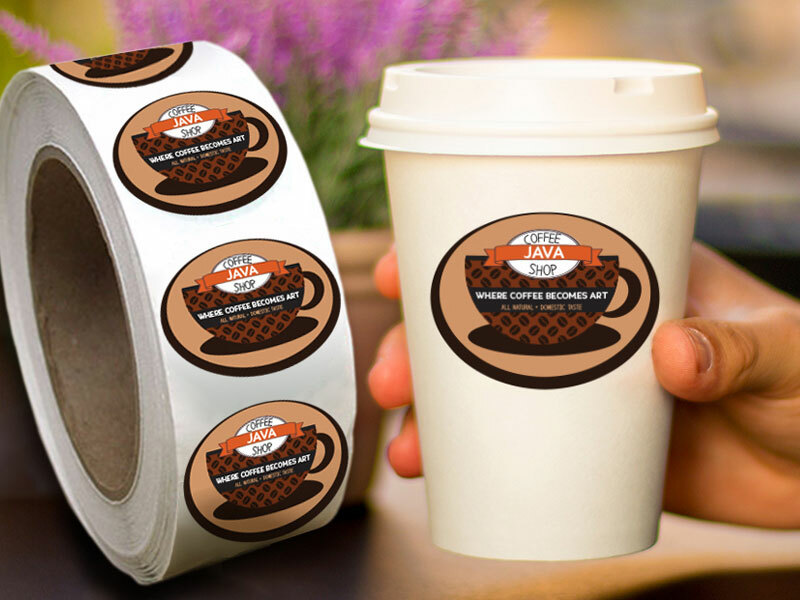 At Customlabels.net, we are willing to go the extra mile to earn your trust!